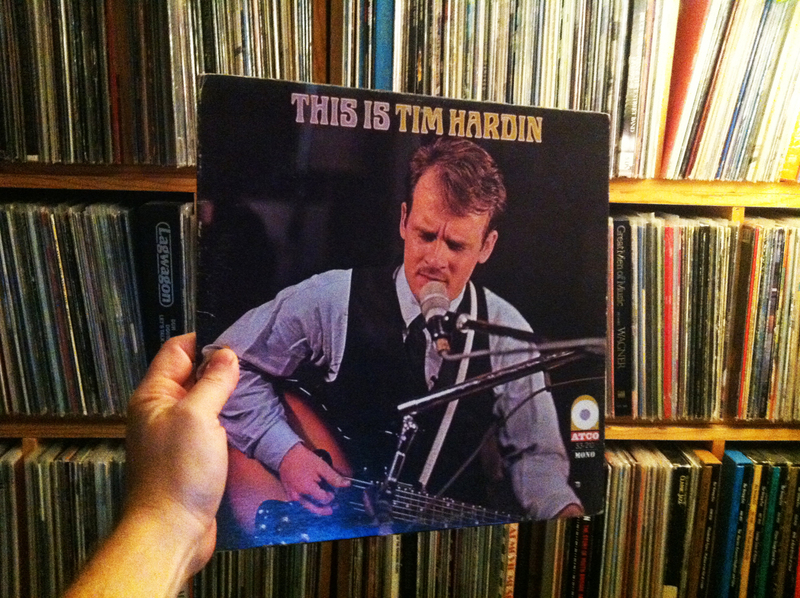 Quite possibly the most favored album in my collection, Atco Records’ 1967 released, 1963-64 recorded genius of pop music’s most overlooked son, James Timothy Hardin, This is Tim Hardin redefines perfection with each and every longing, soul-squirming spin. I can’t even begin to explore the majestic landscape that this harrowing album presents, and I’m not g’wan try. At a later date, with a much more educated mind, I’ll tackle the dynamic and vigorous layers of brilliance that this album exerts, but until then, I’ll drink my rye, and simply… enjoy. Simple enjoyment is a timeless pleasure. Cheers.